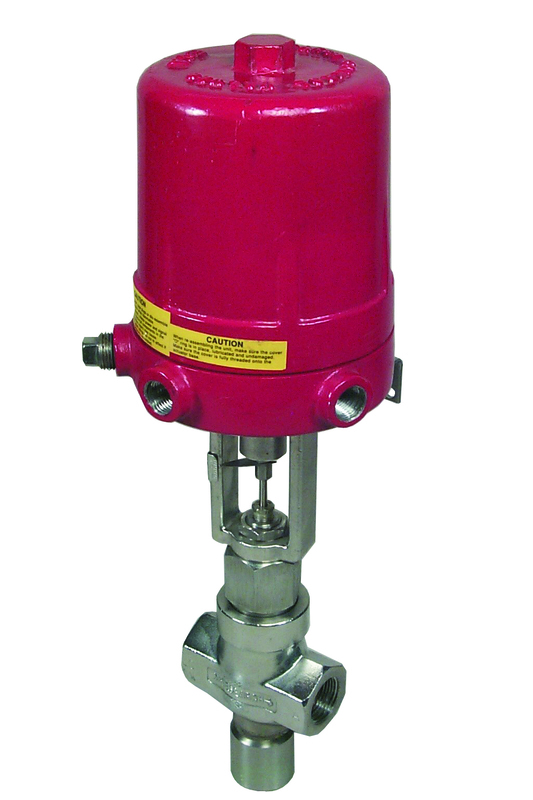 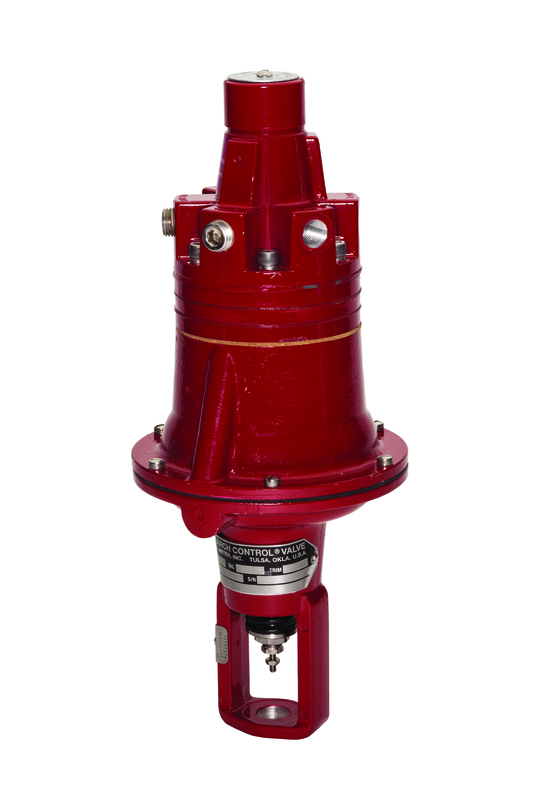 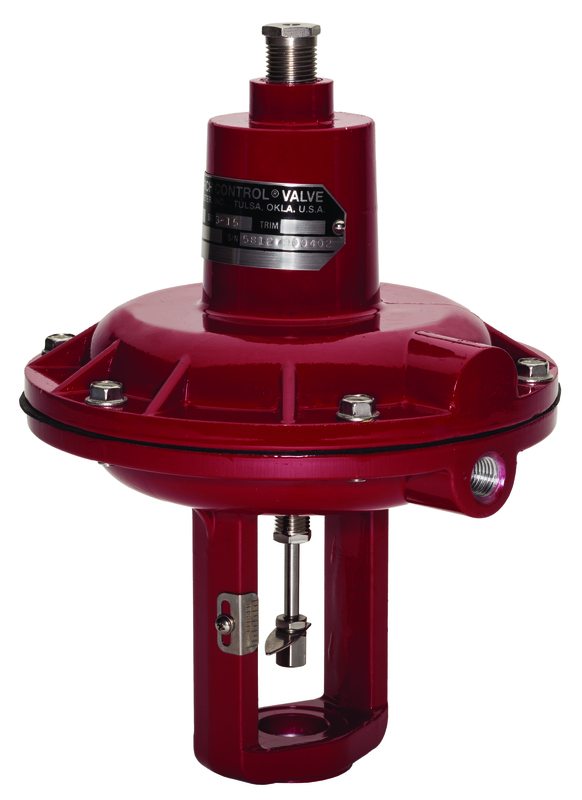 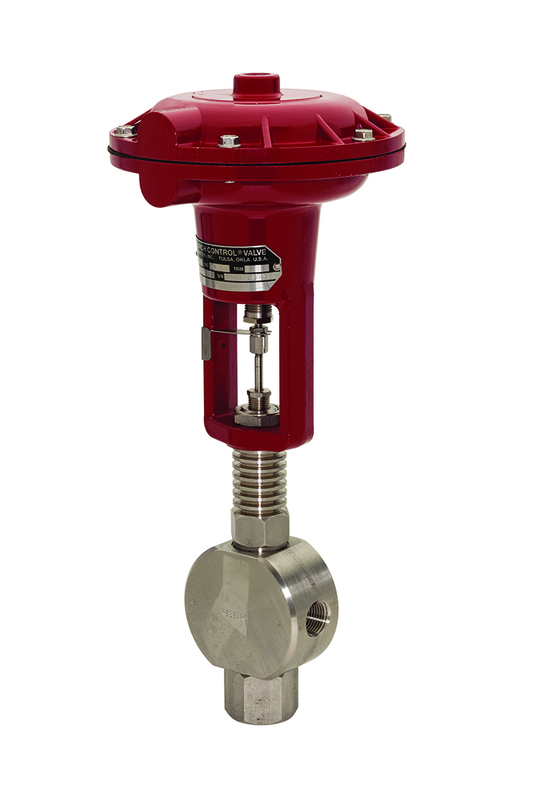 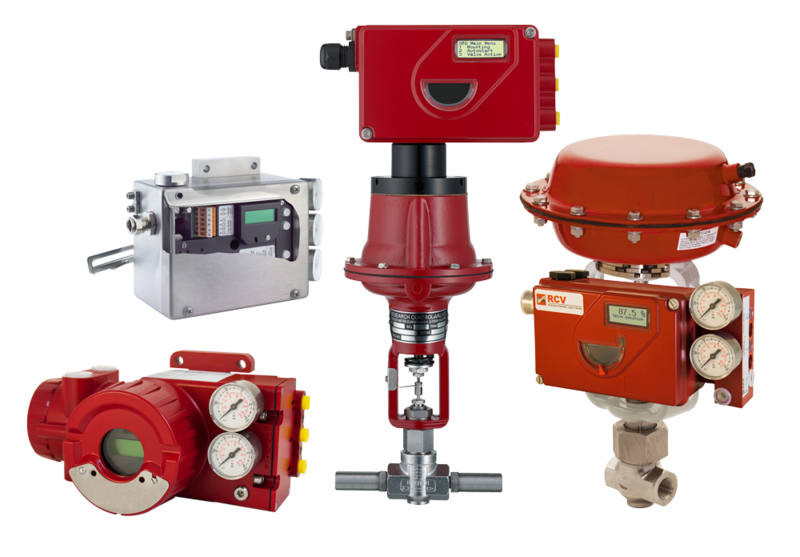 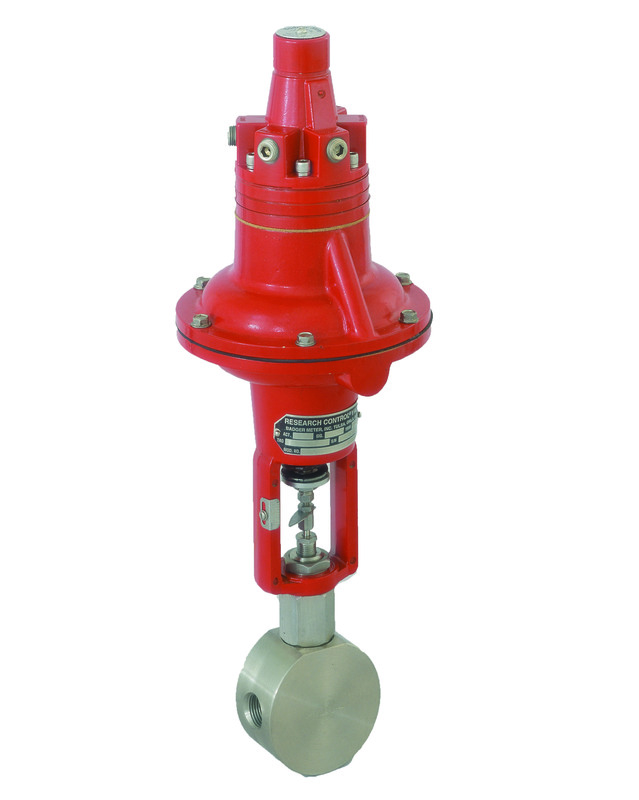 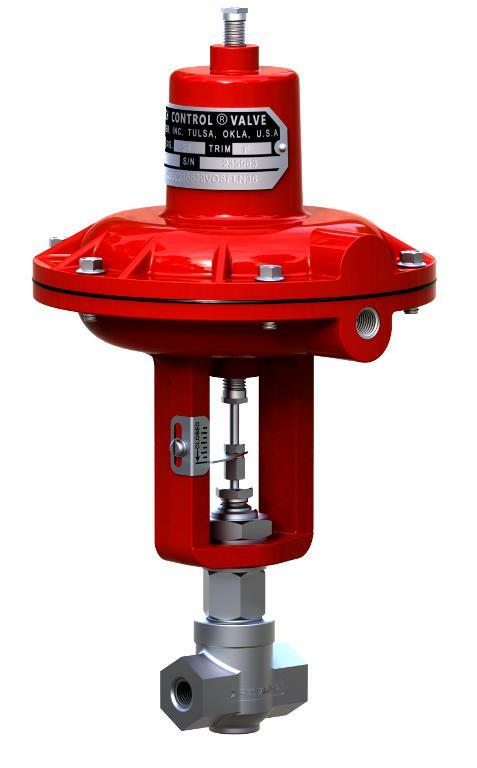 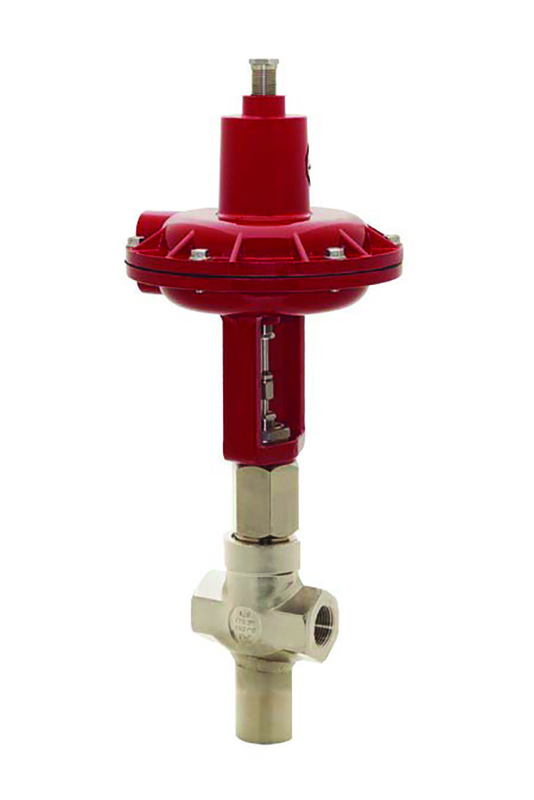 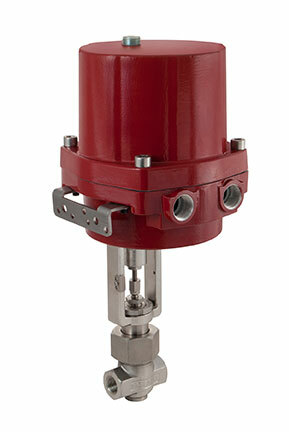 Our Model 807 control valve has a market leader because of its reliability, flexibility and durability. 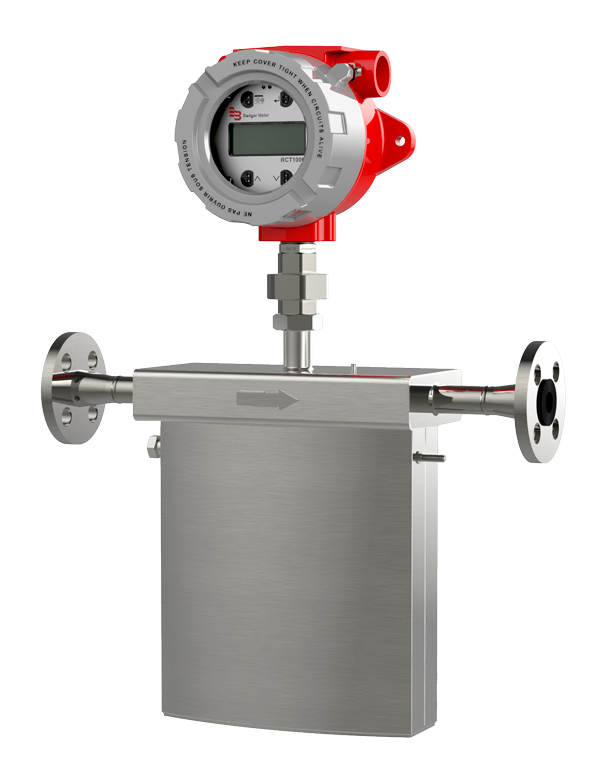 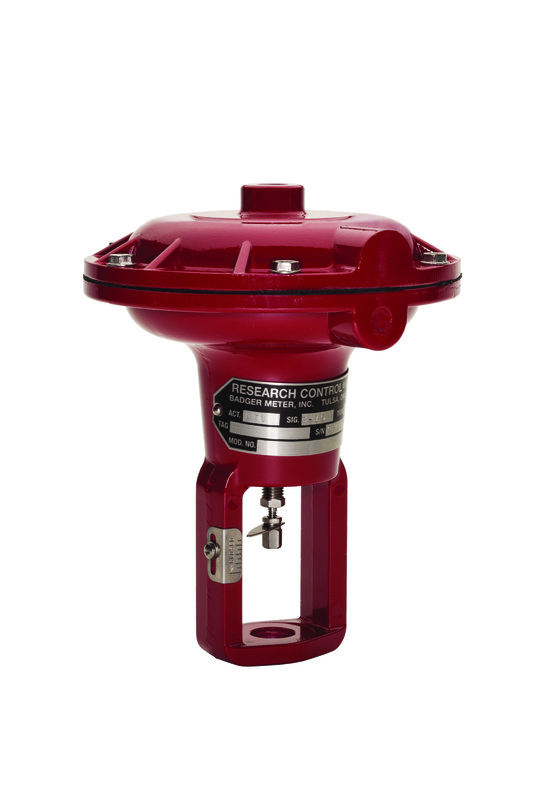 If your application requires critical control of liquid or gas flow, the RCV 807/752 is a trusted, high performance solution. 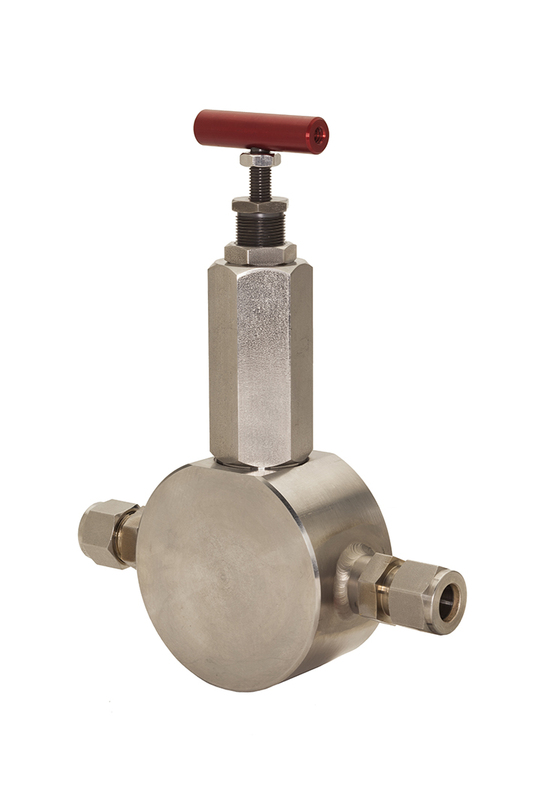 This model is available in ¼” thru 1” line sizes and a wide range of Cv’s and flow characteristics.